For an adrenaline-fuelled holiday that will leave you breathless, there's no better place than Queenstown on New Zealand's South Island. Queenstown, in Central Otago, is buzzing all year round with superb outdoor activities, making it the southern hemisphere's leading lake and alpine resort. Its position as a leading destination - surrounded by mountains and water - means Queenstown can offer superb holiday accommodation and rentals that suit every budget. Named for Queen Victoria as a town "fit for a queen", Queenstown was settled by British immigrants two centuries ago but they were simply following in the footsteps of the Māoris who flocked here centuries earlier for greenstone. Queenstown (originally known as "Canvas Town") was at the centre of the gold rush that made Central Otago in the 19th century but that boom was over by the turn of the 20th century. And it was then that Queenstown's supreme location and desirability as a holiday destination began to be realised. 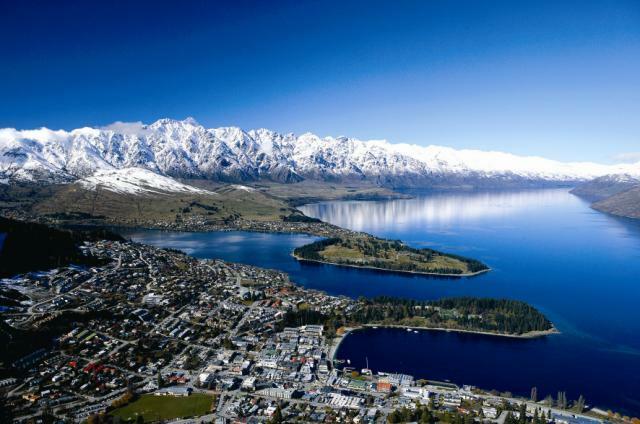 Situated on the Queenstown Bay inlet on Lake Wakatipu, the town is surrounded by spectacular mountain ranges, including the Remarkables, Cecil Peak, Ben Lomond and Queenstown Hill. Lake Wakatipu, an inland lake formed by glacial processes over thousands of years, is New Zealand's longest at eighty kilometres and possibly its most beautiful. The lake's slopes are covered with native forest and subalpine and alpine vegetation. The mountains and waters that surround Queenstown have helped it become the ultimate destination in adventure tourism while its outstanding beauty has made it a favourite location of filmmakers in recent years. Movies shot here include the Lord of the Rings trilogy, X-Men Origins: Wolverine and Willow. Lake Wakatipu even stood in for Loch Ness in The Water Horse: Legend of the Deep in 2007. 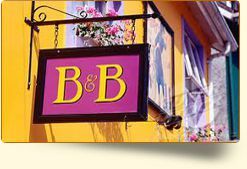 So if you fancy walking in the footsteps of Hollywood legends, sort out your Queenstown holiday accommodation as soon as possible. Tearing your gaze away from the majestic scenery that surrounds Queenstown might be hard but it's a whole lot easier when you have the thrill of some of the most energetic and adrenaline-rush activities on the planet to set your heart racing and your pulse pounding. So take your pick from canyoning, abseiling, para sailing, parapenting, river surfing, rafting, jet-boating, hang gliding, heli skiing and hot air ballooning. 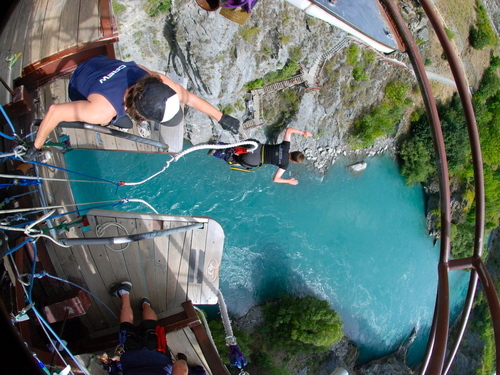 Oh yes and then there's bungy jumping, the most hair-raising, eye-popping thing anyone is ever likely to do and it was all pioneered here in New Zealand. Don't forget the winter sports, too. Skiing and snowboarding runs are rich here and Queenstown even hosts an annual Winter Festival every June, a 10-day celebration of the coldest season that invites visitors to have fun on and off the piste. Sixty events covering sports, food and wine, art, music, comedy and more! There are more sedate activities, too, of course. 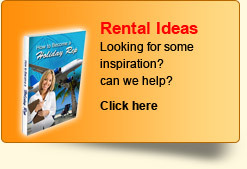 There are several golf courses to choose from; hiking trails for walkers and cycle trails that let you go off-road to see the best of the area; go horse trekking and let your mount take the strain; and for the ultimate sight-seeing tour, climb aboard a fixed-wing aircraft or helicopter - you can charter your own flight or simply sign up to one of the many tours that leave regularly. 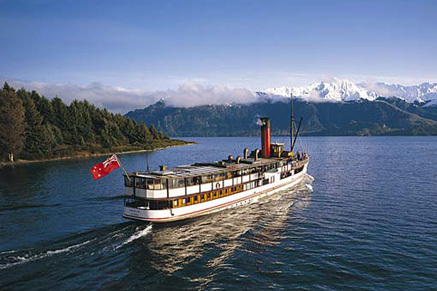 Jet boat and jet skis are one way to traverse scenic Lake Wakatipu but if you fancy taking the same journey as a more modern queen, get on board the superbly maintained vintage steamship TSS Earnslaw. Known as "the Lady of the Lake", the Earnslaw has been operating since 1912 and in 1990 carried Queen Elizabeth II during her visit to New Zealand. Passengers can disembark at the Walter Peak Homestead restaurant, one of several local farms where you share their hospitality and lifestyle. 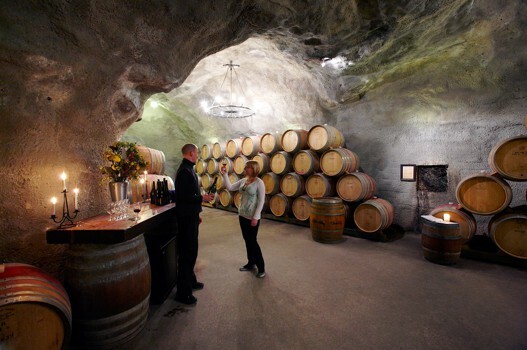 The area around Queenstown is known as one of the richest for producing New Zealand wines and cellar door tours will introduce visitors to the acclaimed varieties bottled here. Take a wine and food tour that will have you smacking your lips in delight, trying out the superb local seafood washed down with delicious local wines before returning sated to your Queenstown holiday accommodation. The Queenstown region offers a choice of more than 150 bars, cafes and restaurants, as well as takeaway options, specialty food shops, wineries and markets selling local produce. 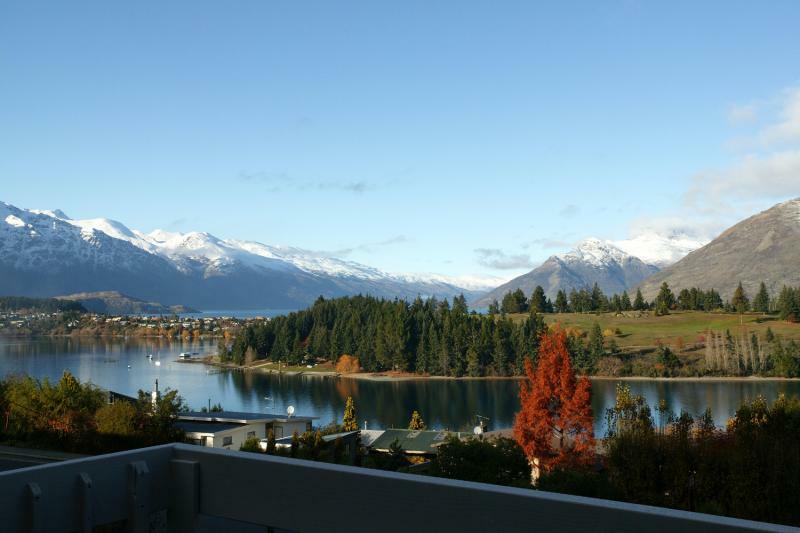 Queenstown has an oceanic climate, although the resort is at relatively high altitude. Its summer days are long and warm - temperatures often reach 30°C - while winters are very cold with frequent snowfall, although the snow does not provide all year round cover. 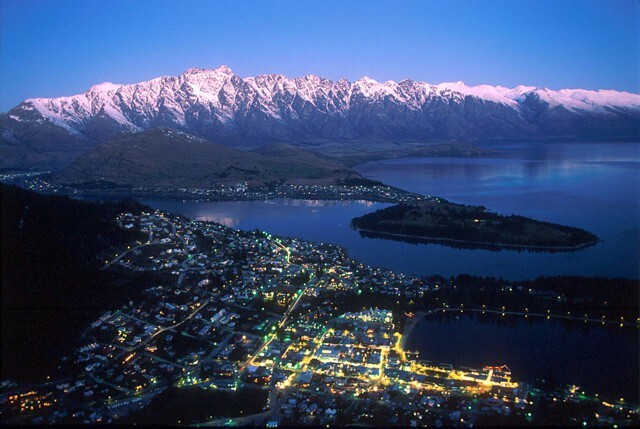 Queenstown Airport has regular scheduled flights from within New Zealand and also from the main Australian cities. There are more flights during the winter skiing season and Queenstown is also the busiest helicopter base in New Zealand. There is no rail service to Queenstown but there are daily coach services from the Otago towns of Dunedin, Christchurch and Invercargill. For those driving to Queenstown, access could not be easier with the state highway linking the town with the rest of Otago and South Island.